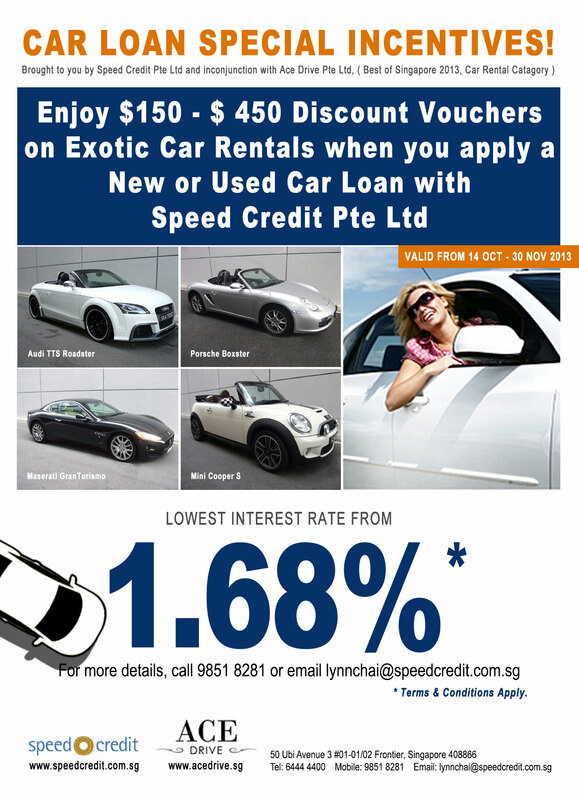 Looking to apply for an GrabCar Car Loan? Click here to fill up our enquiry form. 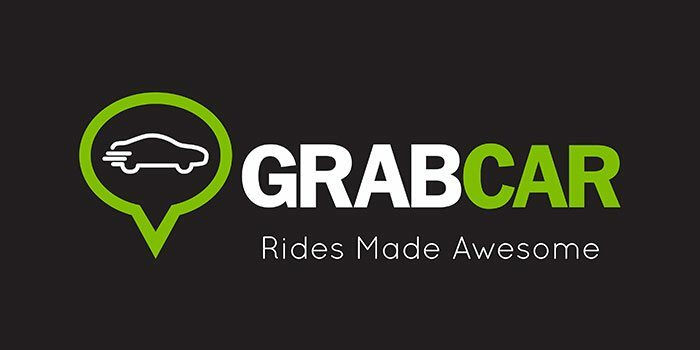 Need a car to drive for GrabCar? If you decide that buying a car to drive for GrabCar is right for you, Speed Credit can offer you a few different auto financing options. Whether you are looking to purchase a new car or a used car, a Japanese or continental car, Speed Credit can assist you in getting the best car for you at the lowest possible financing rate. Moreover, our car loan service for aspiring GrabCar Drivers is inclusive of LTA transfer service, full settlement service and if needed, we can also help out in helping you get the cheapest insurance quotation which accepts GrabCar and your current NCD. How to get started? Please fill out our application form below to get an indicative quotation within 1 working day. If you have any additional questions please feel free to email us at [email protected].